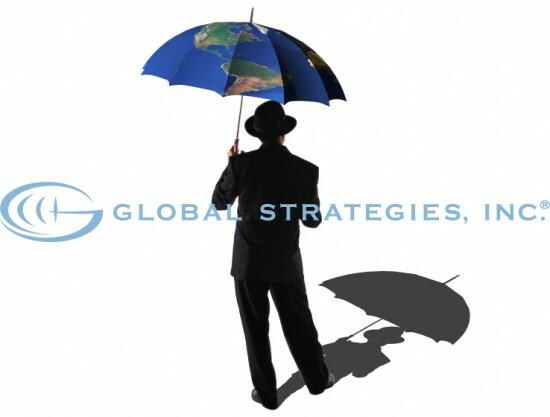 Global Strategies, Incorporated Transfers Jason Riffer to U.S. - Global Strategies, Inc.
Jason Riffer, formerly assigned to Global Strategies, Europe LTD begins his new position as Operations Manager NORSA (North and South America) and APAC (Asia-Pacific) on 1 March, 2015. As Operations Manager, Mr. Riffer will coordinate all aspects of global executive protection details, advance security arrangements, consulting projects, technical security countermeasures, workplace violence training, as well as risk and threat assessment.\r\n\r\nMr. Riffer has over seventeen years of expertise in the private protective services industry. Joining Global Strategies, Inc. in 2003, he has been part of the GSI leadership team since 2007. Mr. Riffer has led security details and operations in over 30 countries.\r\n\r\nPrior to working for Global Strategies, Inc., Mr. Riffer spent ten years in the British Royal Navy specializing in communications and navigation as well as global maritime protocol, counter-piracy and anti-drug trafficking operations.